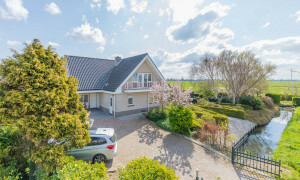 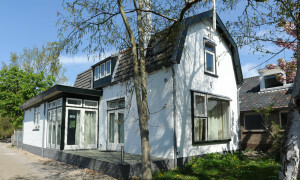 Conveniently located House for rent in Heemstede with 3 bedrooms and situated in the Heemstede-Zuid district. 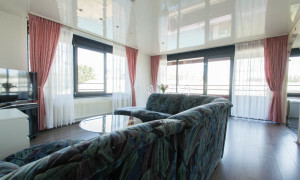 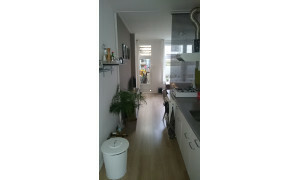 Nice upholstered Apartment for rent in Hillegom with 1 bedroom and situated in the Hillegom district. 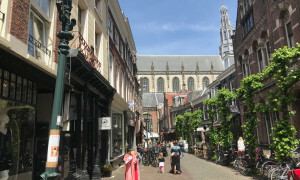 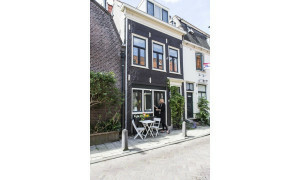 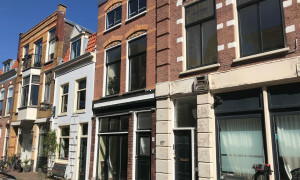 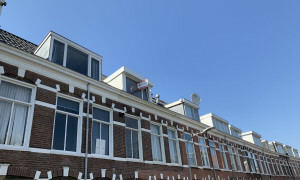 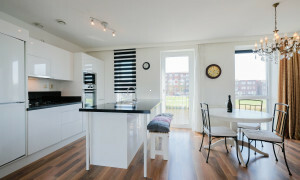 Beautiful upholstered House with roof terrace for rent in Haarlem with 2 bedrooms and situated in the Duinwijk district. 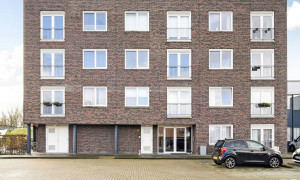 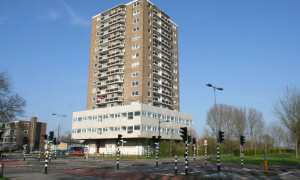 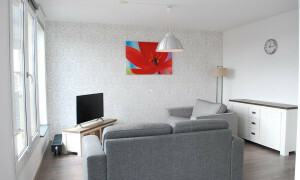 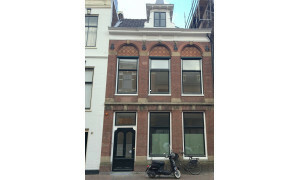 Nice upholstered Apartment for rent in Haarlem with 1 bedroom and situated in the Haarlemmerhoutkwartier district. 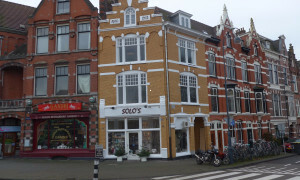 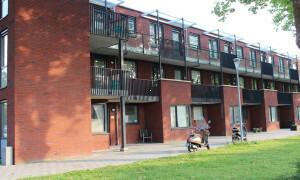 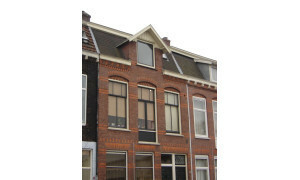 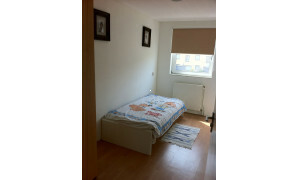 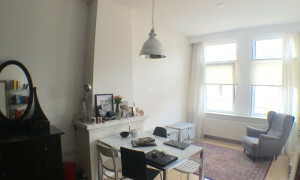 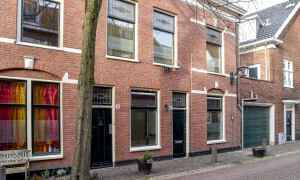 Nice Apartment for rent in Haarlem with 1 bedroom and situated in the Haarlem-Oost district. 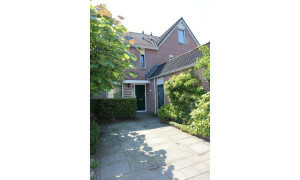 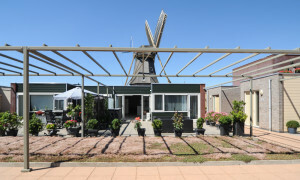 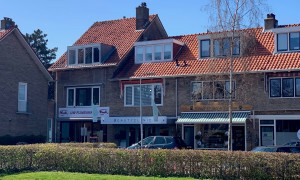 Lovely Apartment for rent in Badhoevedorp with 3 bedrooms and situated in the Badhoevedorp en omgeving district. 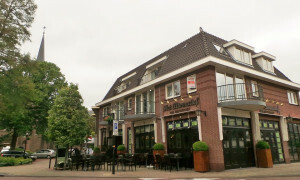 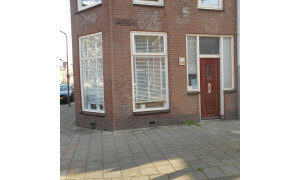 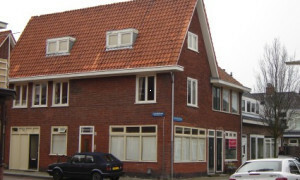 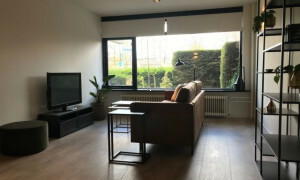 Beautiful furnished House for rent in Hoofddorp with 2 bedrooms and situated in the Hoofddorp en omgeving district.